Barnsley Metropolitan Borough Council approached Co:Create to work alongside them to gather views of people living within the Barnsley Borough to determine the most effective way to deliver care and support within the Extra Care Schemes in the area. Barnsley Council wanted to ensure residents voices were heard and at the heart of the design of their future model. 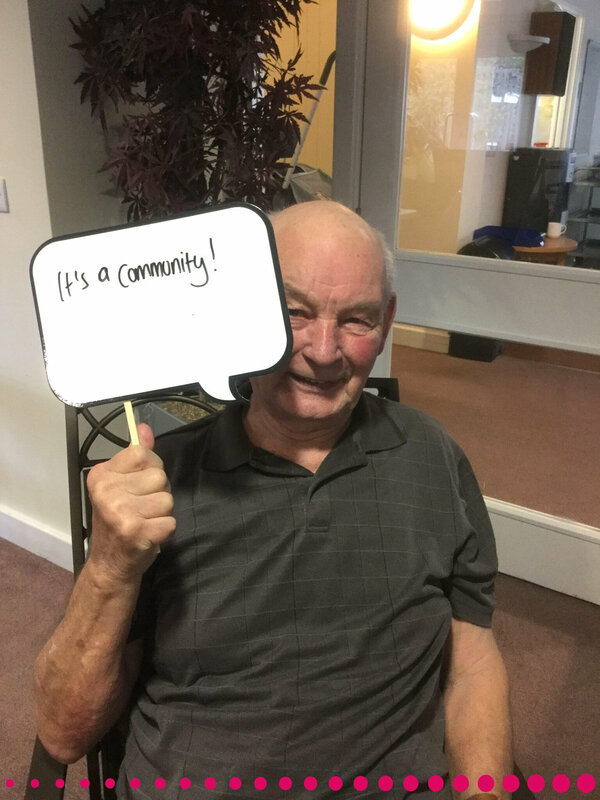 Co:Create worked in partnership with the Council and the delivery partners to gain an insight into the experiences of tenants currently living at the schemes in Barnsley. 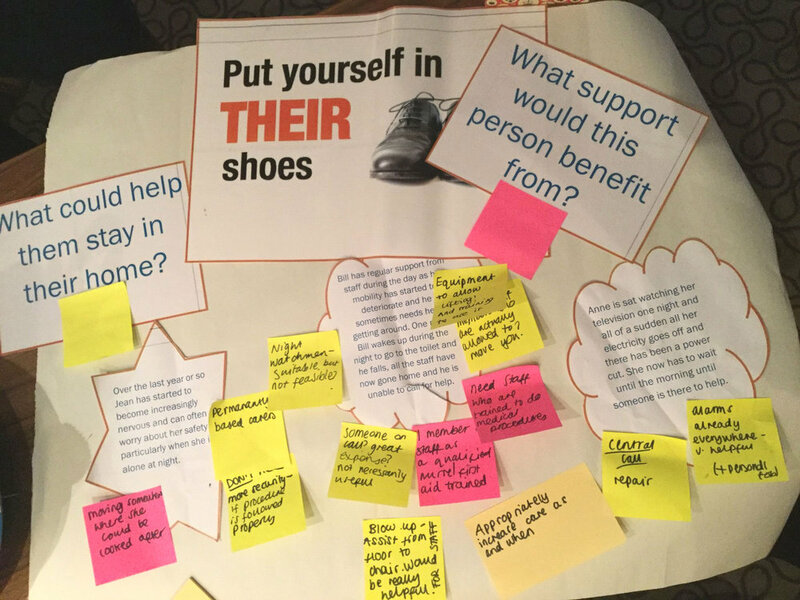 We spoke to individuals about their needs for care and support, and their ideas for how the current model could be improved. Staff at the schemes, family members and the wider community also told us their stories and thoughts. We collected by holding coffee mornings, sending out surveys and creating the time and space to listen. Co:Create and the Council followed this up with feedback workshops at each of the schemes, to ensure that tenants felt like they were being kept in the loop and so that they knew their continuous feedback was important. We also took this opportunity to gain a deeper understanding of what was really important to the tenants, and to ensure we were clear about their views. Barnsley Council really took the time to listen to what support the residents of Barnsley would like to see in the future, and how their needs could be supported by existing services in the area. Some of the information we gathered through this work was surprising and really re-focused the direction of the future model. The feedback we received highlighted the importance of people’s independence and social wellbeing, rather than just their physical care needs. The stories we have collected will support the business case paper which will be shared with Senior Management at the Council and inform the design of the future model.